GeoPoll, NDI, and I-Watch have been conducting national mobile surveys from 15,500 individuals across all 24 governorates in Tunisia every month. Starting in December 2011 and continuing on a monthly basis, the mobile survey has assessed trends and changes in Tunisian’s perceptions of the political transition. GeoPoll asked questions ranged from an individual’s opinion on the prime minister and president to the constitutional drafting process. The survey data has been being released out to other CSOs, political parties, and traditional media outlets. The survey has bolstered the ability of I-Watch and GeoPoll to engage politicians and the media throughout Tunisia. 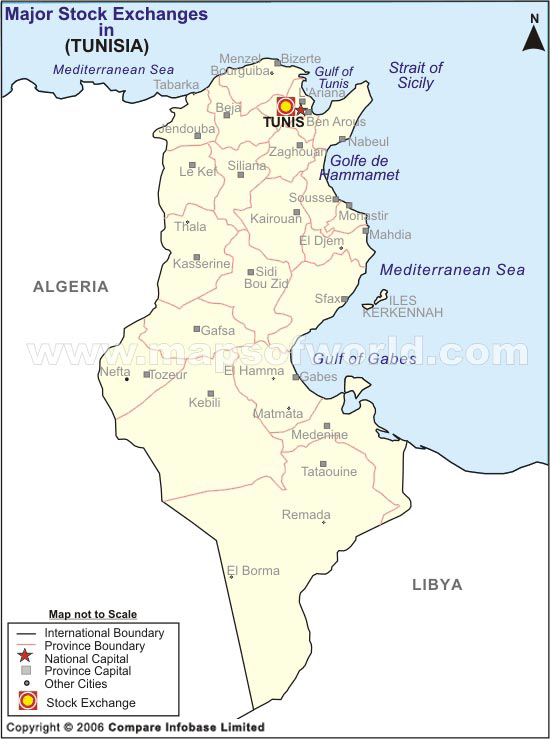 The monthly nature of the survey has demonstrated the evolution of the population’s opinion as well as demonstrating Tunisia’s current atmosphere. Through the success of the program in helping to raise I-Watch’s profile and enhance awareness of politicians on the issues that matter to their constituents, it is recommended that the program receive additional funding to the end of 2013 after the Constituent Assembly has draft the constitution and first Tunisian Presidential elections have been held. The survey is being funded by a grant to the National Democratic Institute from MEPI. The program ran until April. Although based in Tunis, the monthly GeoPoll surveys gave I-Watch regional exposure in regions such as Sfax, Kairouan, Kasserine and Gafsa et Bizerte. Global Net wrote a story on the GeoPoll Surveys which received 360 likes on Facebook.